When you start the keto diet, you will want to do all that you can to have the best chance at losing the weight and becoming healthier. However, if you just dive in head first without knowing what you are doing, the chances of you succeeding are pretty slim. 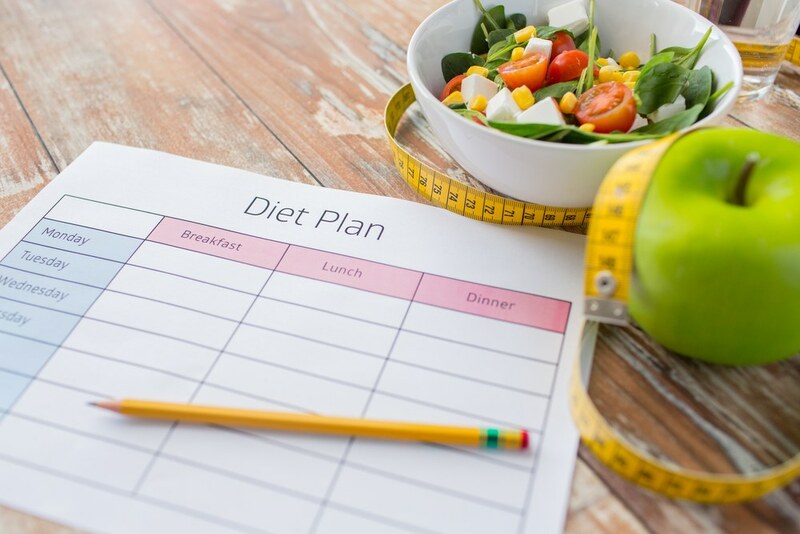 People all over the world have tried to incorporate this diet into their routine when they are trying to lose weight, and have managed to reap a number of benefits from it. However, not everyone who tries out this routine seems to have beneficial things to say about it. Just as there are people who claim the Keto diet has worked wonders for them, there are people who claim that this diet has not proven to be effective. The Keto Diet is not just another diet craze, but something that is based on firm scientific principles and research. When people state that the Keto Diet did not work as intended for them, one of the main reasons is because of a number of common mistakes that they were probably making. 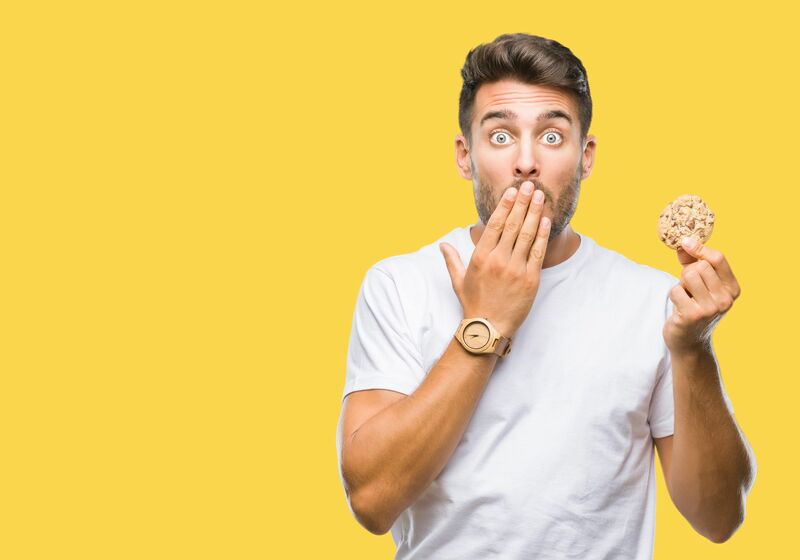 To help you identify the most common reasons people fail on the keto diet, we have made a list of the top 10 mistakes people make on the Keto Diet. When people are on the keto diet, the first thing they tend to do is to solely focus on the low carb part. Low carb is great. This method will help you lose weight. However, in order to have success, you will need to have protein and fat in your diet. 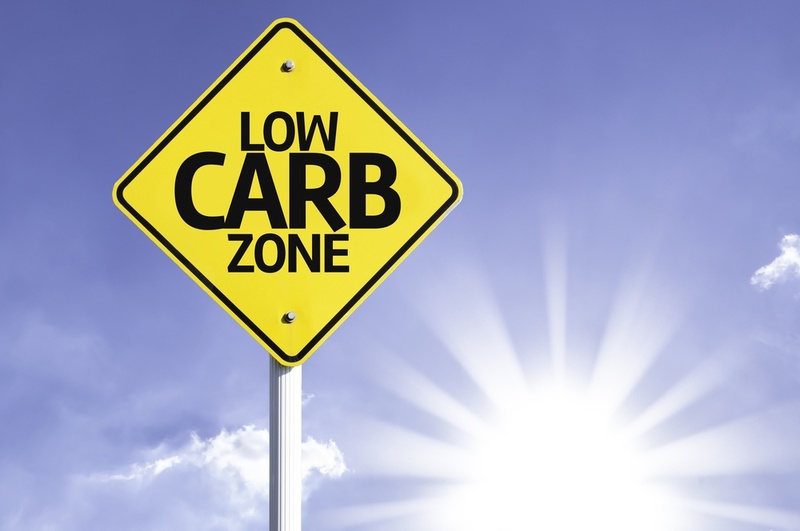 Eating low carb foods only will not give your body the energy to burn off the fat. Balancing your diet, and eating the correct balance of fats and proteins will help you succeed. There are many recipes out there that will help you to come up with a great diet plan that will help you to focus on all of the diet options for keto. Purchasing a keto cookbook and following some of the YouTube cooking channels will help you to come up with a meal plan. Meal planning will help you to focus on eating everything you should, and ensuring that you leave nothing important out of your diet. 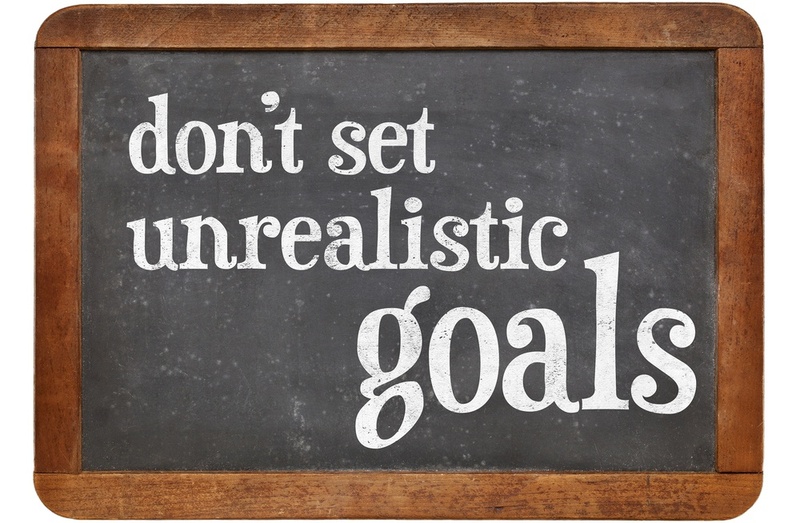 One of the biggest mistakes that people on this diet tend to make is not setting realistic goals for themselves. All of us want a body like our favorite Hollywood celebrities, but there is a lot of hard work that goes on behind the scenes. Understanding what the keto diet can offer you, and setting realistic goals enables you to stay on track better. The keto diet is known for being one of the faster diets in terms of weight loss, but that doesn't mean that you can lose weight overnight. A lot of people also believe that the keto diet can help them lose weight, even if they binge eat on keto foods. These misconceptions can put a damper on the success that a person sees and can even cause them to give up on the diet before it actually starts working. It is important to understand that the progress that you see is dependent on how much effort you put into the diet and yourself. 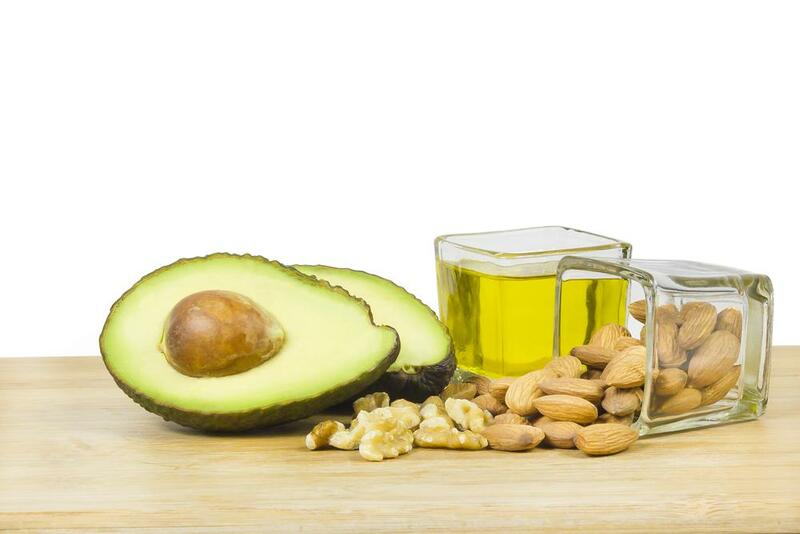 If you want to make your body go into ketosis and actually lose weight, you will need to eat fat. You will need to eat more fat than you thought you would be. We have been indoctrinated for years that eating fat is the enemy when in reality, it can actually help you lose weight. Your body needs fuel to function, and fat will help you do that. You will need to eat steak, bacon, avocados and more. You really want to see your fat intake go to about 75% of your daily calorie consumption. This may seem like a difficult thing to do, but there are plenty of ways to get this fat into your diet. Things like Keto Coffee, which is where you put some butter and oil in your coffee can help you to increase your fat intake. Look at a list of the proper fats that you should be consuming on your diet, and add them to it. Before long, you will have no trouble getting the fat in your diet that is recommended. One of the biggest mistakes that people tend to make when trying the Keto diet is not personalizing it according to their needs and requirements. Not everyone is the same, and everyone has different needs. When trying out the keto diet, the only way to ensure that it is the most effective is to personalize it according to your body and your needs. Some people react certain ways to certain kinds of food, which might not apply to everyone. Understanding your body and the manner in which it reacts to different kinds of keto food is important. For example, some people do not react well to dairy products and tend to have adverse effects as a result of it. However, the keto diet does include dairy as one of the essentials to include in one’s meals. In this instance, skipping out in the dairy, even though it is a keto food may prove to be a lot more beneficial for your overall health. Personalizing your diet doesn't have to happen on day one. 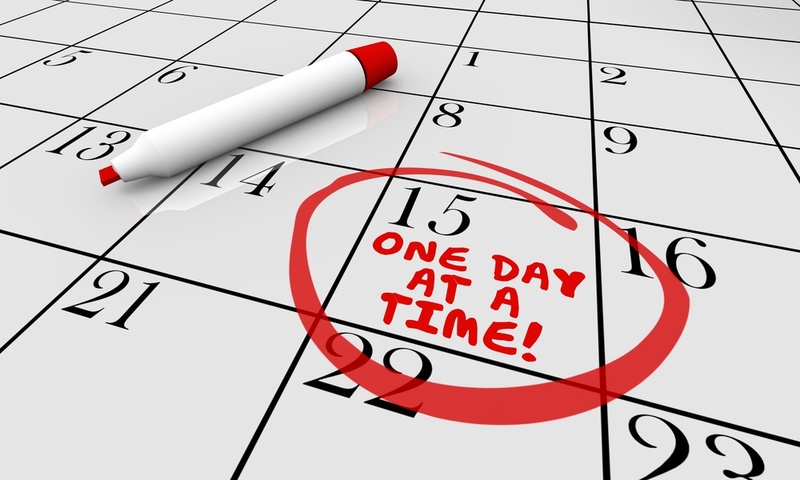 It can be a gradual process that takes place as you progress through the diet. This one is big, and so many people fail to do this on a daily basis. Your body is over 70% water, and you need water to function on a daily basis. When you do not get enough water, your body cannot and will not function as it should. You will not burn through carbs, and you will not lose weight. You will need to increase your water intake as much as you can. If you are curious as to how much water you should be drinking on a daily basis, look at this water calculator that will help you to determine how much water you should drink on a daily basis. (https://www.bodybuilding.com/fun/water_calculator.htm) This calculator will allow you to choose how much you weigh, and how much you exercise on a daily basis. Once you have entered that information, you will be given a number in ounces on how much you are supposed to drink on a daily basis. For example, a 150-pound person should consume at least 114 ounces of water on a daily basis. It can be difficult to increase your water intake. There are many people that simply do not like the taste of water, and find it hard to increase their consumption of it. 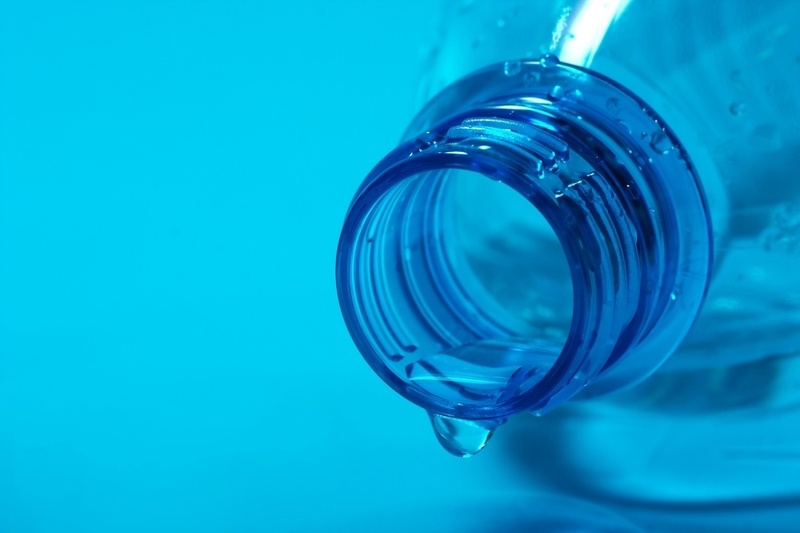 First, you will want to avoid fake sweeteners for your water. While those packets may make your water tasty, they are doing nothing but helping you to maintain your current sugar cravings. Instead of using one of those or avoiding water altogether, try infusing your water with fresh cucumbers, strawberries, or even mint. You can also carbonate your water and add those flavorings to it. Remember, if you increase your water consumption, your body will respond better to weight loss, and you will be healthier. 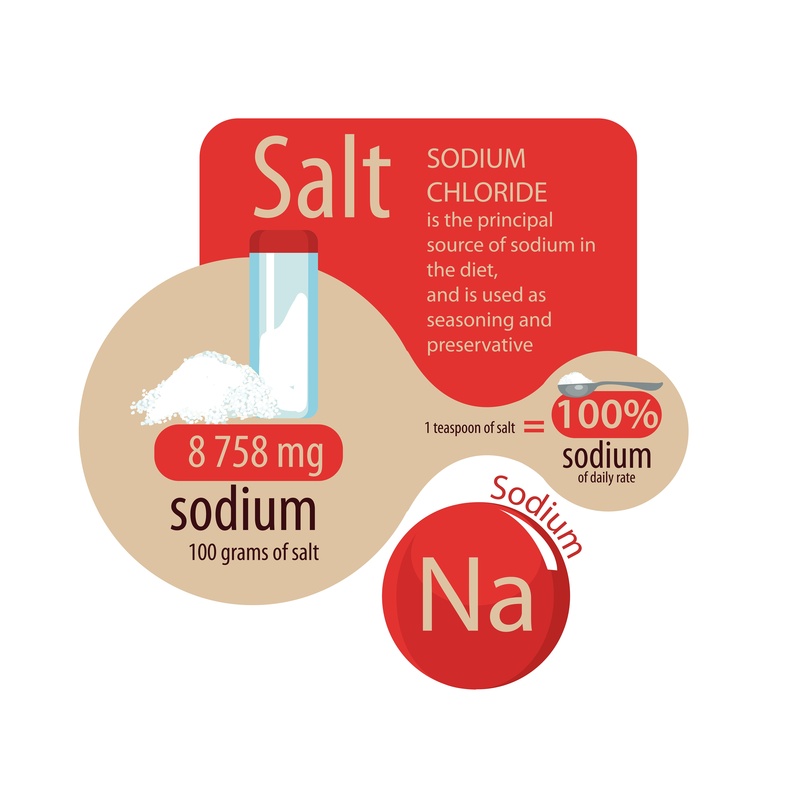 Salt is an essential component of the meals that we eat, not just because it adds taste to our food, but also because of the nutritional benefits and essential minerals that it provides. When a person is on the keto diet, their body undergoes a number of changes because of the restriction of carbs. The body starts to get rid of the excess water that is being stored as a result of the functioning of the ketones. During this time, the body is not just flushing out the water but is also getting rid of essential vitamins and minerals that the body needs. Some of these include sodium, potassium, and magnesium, which are all essential for the body to function properly. Because of the loss of these electrolytes, a person on the keto diet starts to experience what is known as a ‘Keto Flu.’ This is an indication that the body needs a higher amount of salts and electrolytes to keep functioning properly. One of the best ways to restore this lost components to your body is by increasing the salt intake in your food. Adding a good amount of salt helps restore your body’s functioning, and can help prevent any negative effects that the body starts to experience as it reaches a state of ketosis. Eating nuts is a great way to get some nutrients and to curb that hungry feeling. Many people use nuts as a go-to snack when doing keto. However, eating too many nuts can actually cause you to gain weight instead of losing it. Nuts do have carbs, so you will need to monitor your intake of them. They are also full of calories which can help you to gain weight instead of losing it. Monitor your nut intake to ensure that you are only eating nuts in moderation. It may help to sit out and make a weekly snack guide. Consider writing down what you would like for your snacks each day. 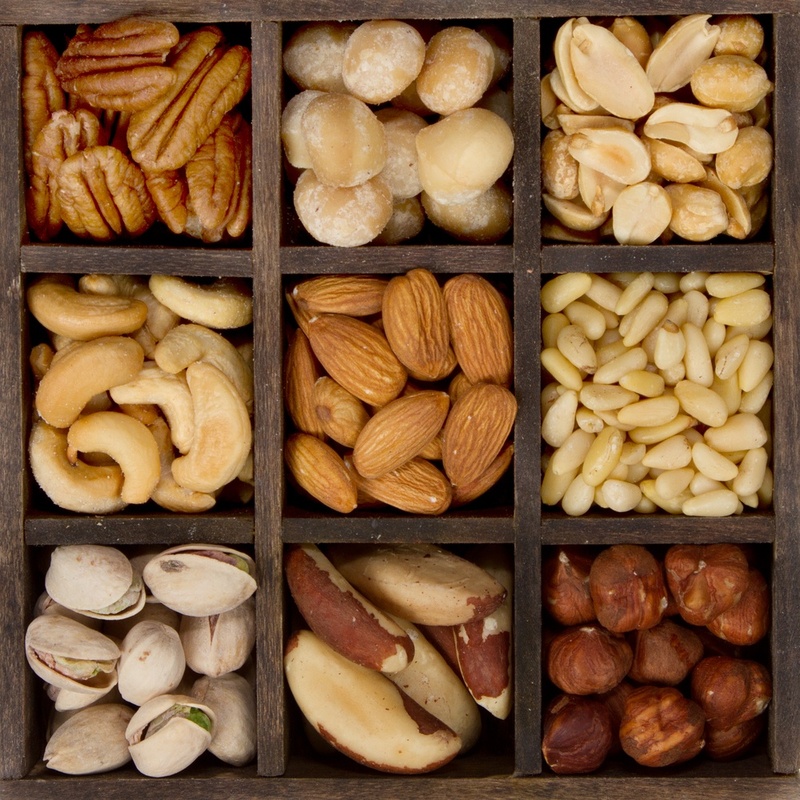 Make sure to diversify that list so that you are not eating too many nuts. You may want to have nuts one day and then skip for a few days. This will allow your body to process the nuts and allow your body to burn fat. Most people like a drink every now and again, and that is completely ok. However, you can easily overdo it with alcohol, which will not help your body go into ketosis. You want to burn as much fat as possible, and when you consume alcohol, your body cannot store it as fat. So instead of burning the fat from your body, it will be burning the alcohol. Only having 1-2 drinks once in a while is imperative to ensure that you have success on the keto diet. When you do consume alcohol, look for low carb options. You will also want to avoid sugary drinks as well as those that contain artificial sweeteners as they will only increase your weight gain, and will encourage you to crave more sugar. If you must have alcohol, fortunately, there are many low carb options on the market. Many beer manufacturers have come out with low carb options. You will just need to do your research on which ones would be best for you. Take a look at some low carb drink recipes online. There are several that will work great within the confines of your keto diet. Keep in mind that you can drink things like tequila, gin, and vodka while doing the keto diet. One thing to remember while on the keto diet is that your body will be working faster, and you will have a lower tolerance for alcohol than you have had in the past. 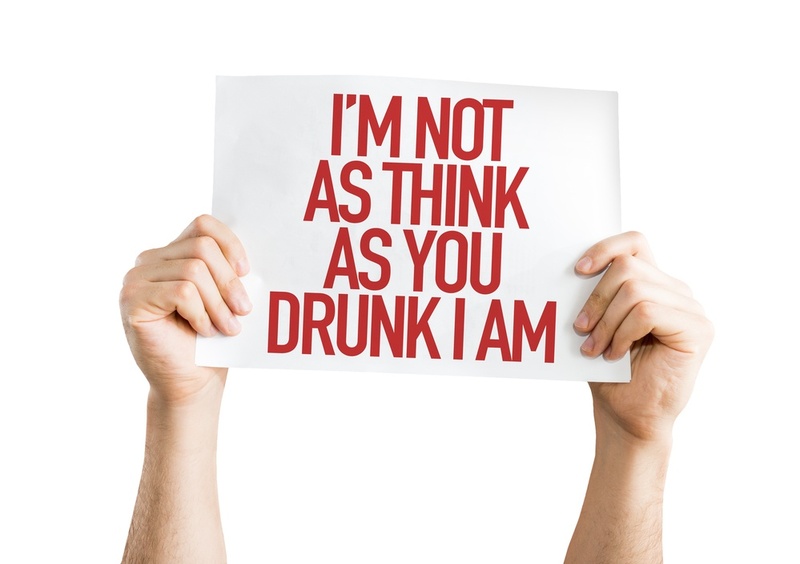 So, make sure that you keep that in mind when consuming alcohol. Even though a Keto diet deals with the kind of food that one eats, living a healthy lifestyle during this time is also essential. If you want to see results when trying out this diet, getting the right amount of sleep is incredibly important. 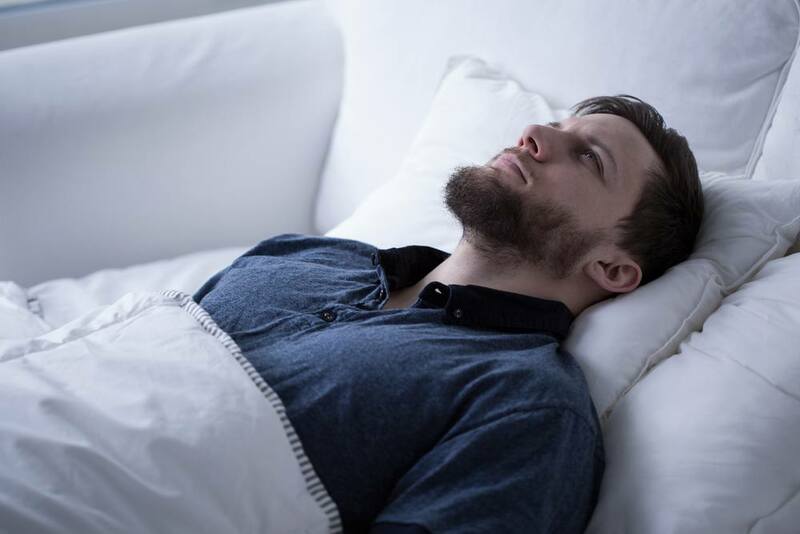 This is because of the way sleep counteracts with the stress that we tend to experience. With the busy lives that we lead, getting stressed as a result of certain situations is something that is incredibly common. When the body is under any kind of stress, it tends to hold onto the weight that it has in the form of fat. This can make losing weight significantly harder. Getting around seven to eight hours of sleep every night is a great way to de-stress and give the body the rest that it needs. Doing this will not only help you inculcate a healthy lifestyle but will also help you reach your fitness goals a lot faster. Getting the right amount of sleep can also help the body be more active and alert the next day. This, in turn, is also something that can supplement the weight loss process, making the Keto diet a lot more efficient overall. Suddenly switching to a keto diet isn’t always the easiest thing to do. Sometimes, the body may react negatively towards the sudden switch, which is not always the best way to go when trying to achieve a fitter you. One of the best things that one can do is ease into the keto diet. This means that you should gradually eliminate carbs from your diet, little by little. Start small and eventually make your way to completely removing them. This might seem like a long process before you actually achieve a state of ketosis, but is something that is a lot easier to pull off. One of the prominent reasons why people tend to give up on this diet is because they feel like their body cannot handle the lack of carbs. Simply making such a significant change to your body is not always beneficial, which is why easing into it is the way to go. Knowing what not to do when on a keto diet is just as essential as knowing what one should be doing. If you want to have the best chance of success with the keto diet, try to avoid all of the mistakes above. Watch your diet carefully, and you will have great success in following the keto diet.